Advanced Home Care was selected once again as Best Home Health Provider in The Coalfield Progress Readers’ Choice Awards for 2011. This is the third consecutive year that we have received this honor. Newspaper subscribers in Wise, VA had several weeks in February and March to cast their ballot for the publication’s fifth annual “Best of the Best” contest. Advanced Home Care’s Wise location was selected once again as the “Best of the Best” in the Home Health Provider category. Just as exciting, and for the first time this year, one of our employees received the honor of “Best Nurse” for 2011. 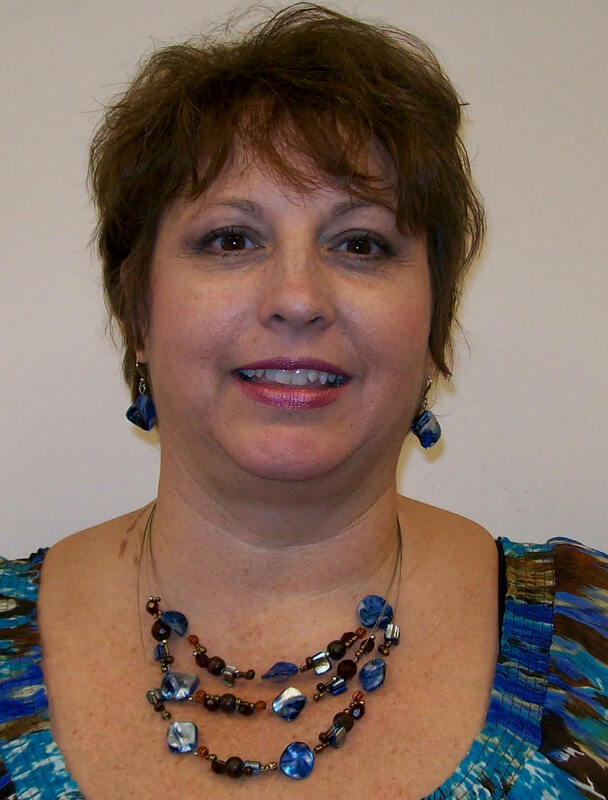 Kim Warren, R.N., serves as a Branch Manager for Advanced Home Care’s Tri-Cities region and was selected by readers of The Coalfield Progress as the “Best Nurse” in Wise, VA.
We applaud Kim’s effort, her commitment to patient care and her nursing excellence. We also must thank readers of The Coalfield Progress for selected Advanced Home Care as the Best Home Health Provider for three years running. Our patients who have experienced Extraordinary Care firsthand are our biggest advocates by recommending Advanced Home Care to their friends and family. We are proud to care for patients in the communities we serve by helping folks maintain their health and independence so they can live life to the fullest.